A demo of the INTERUPT program. 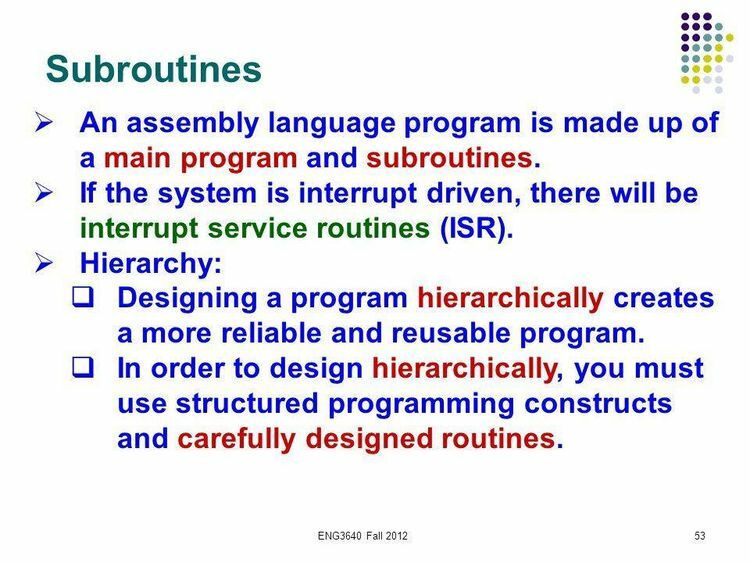 Good for programmers in assembly language. plement to explain the DEMO restrictions.